When it comes to marine chandlery and stainless fittings for your yacht or boat, there are plenty of things you will need and you want them to be the best. 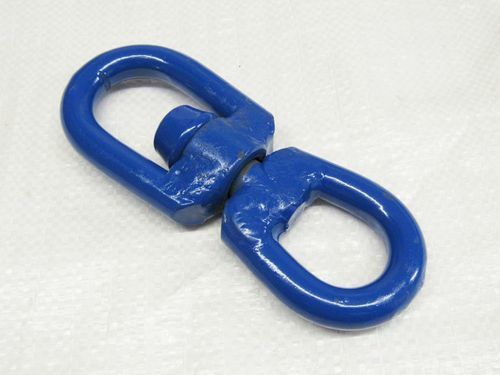 That is why here at SecureFix Direct we only stock the highest quality of products and our galvanised chain/anchor swivels are second to none. 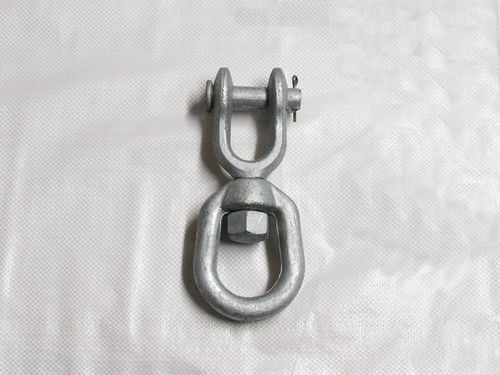 Whether you need regular anchor, eye and jaw or chain anchor galvanised swivels we have them here at SecureFix Direct and all in a variety of different sizes depending on your particular needs for you and your boat. 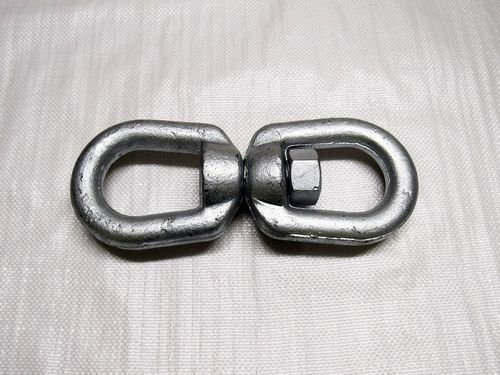 The stainless/galvanised chain anchor swivels we supply here at SecureFix Direct are all made from steel and then galvanised to provide extra protection. They can withstand even the harshest weather conditions, are highly durable and have a galvanised finish to aid against rust and corrosion. 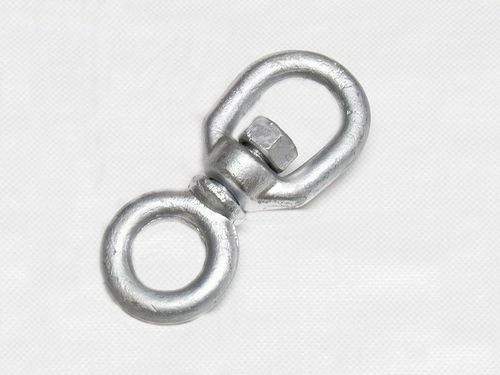 We have a variety of different sized galvanised chain anchor swivels which are perfect for preventing chains from knotting as well as a variety of other uses and applications too. If you are ever unsure on the right products for your needs, then we ask you to get in touch with a member of our friendly staff who will be more than happy to assist you in your purchase, should you need it. Here at SecureFix Direct we have been supplying only the very best stainless fittings and marine chandlery for many years now. On top of that we also offer the best deals and the most competitive prices; we also aim to deliver your items to you as soon as possible so you can begin to use them in no time at all. With our vast knowledge and dedicated customer support service we urge that if you are unsure on the right products for your needs to please contact us so we can help you in any way we can. If you would like any more information or have any questions then please get in touch with a member of our staff today.